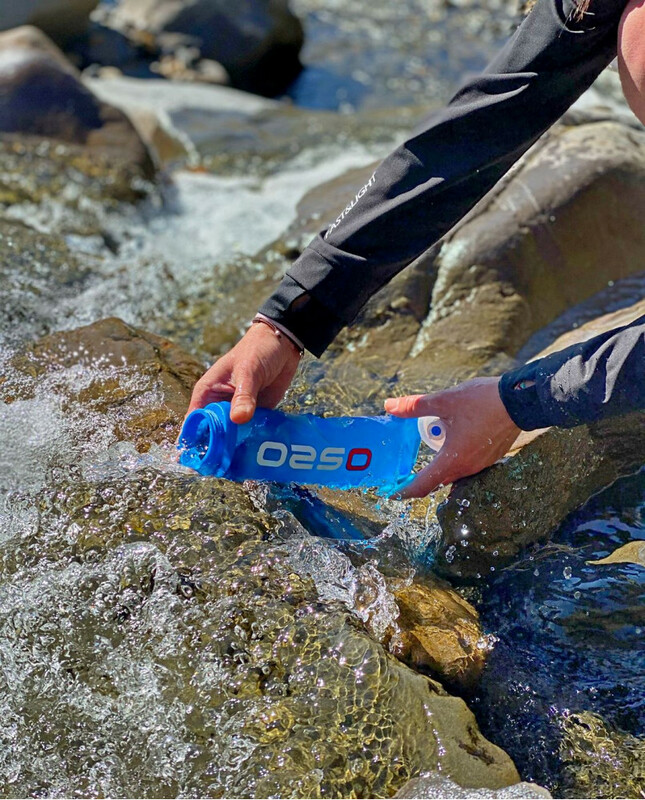 The O2 Waterproof Ultra Pull on is a minimalistic garment that offers maximum protection. 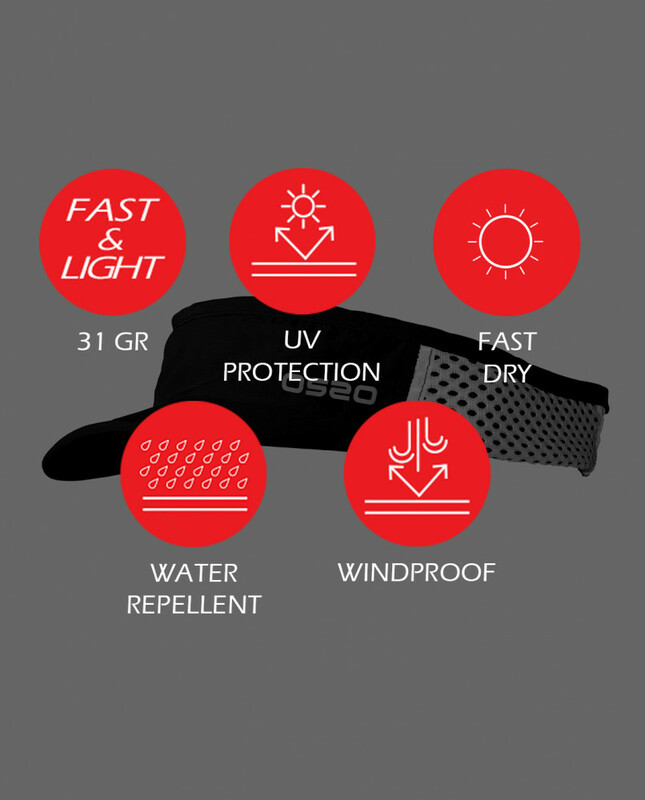 Ultralight (144g), waterproof, breathable and 100% windproof. Made with 2.5 layer O2 membrane which provides excelent waterproofness (20,000mm water column) and breathability 20,000g/(m²·24h). 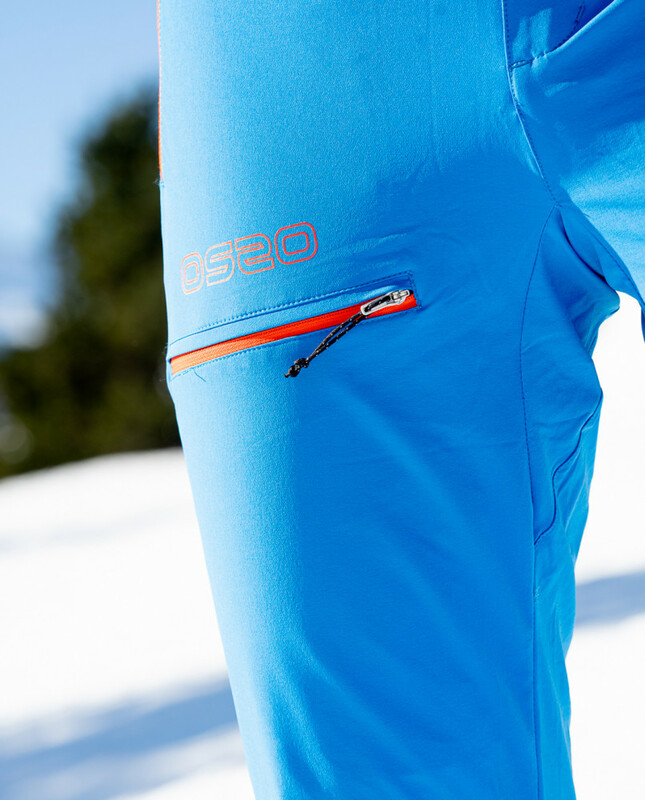 100% taped seams, waterproof YKK™ AquaGuard® zippers and highly compressible. 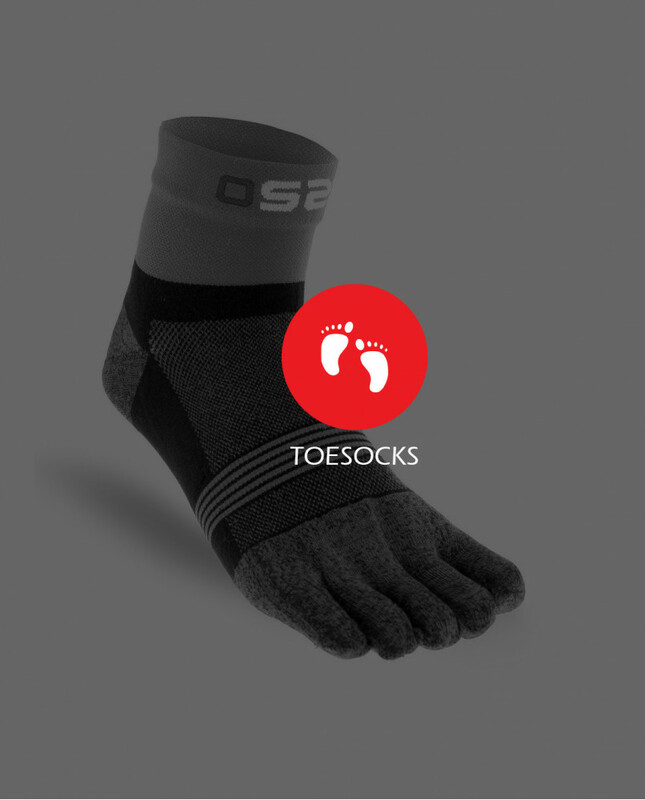 Ideal for training and competition. Sphere Vision system hoodie, adjustable in two axes: the hood girds and moves with the head. Longer back designed to cover low back. Waterproof front YKK™ AquaGuard® zipper. One hand, glove compatible zipper puller. 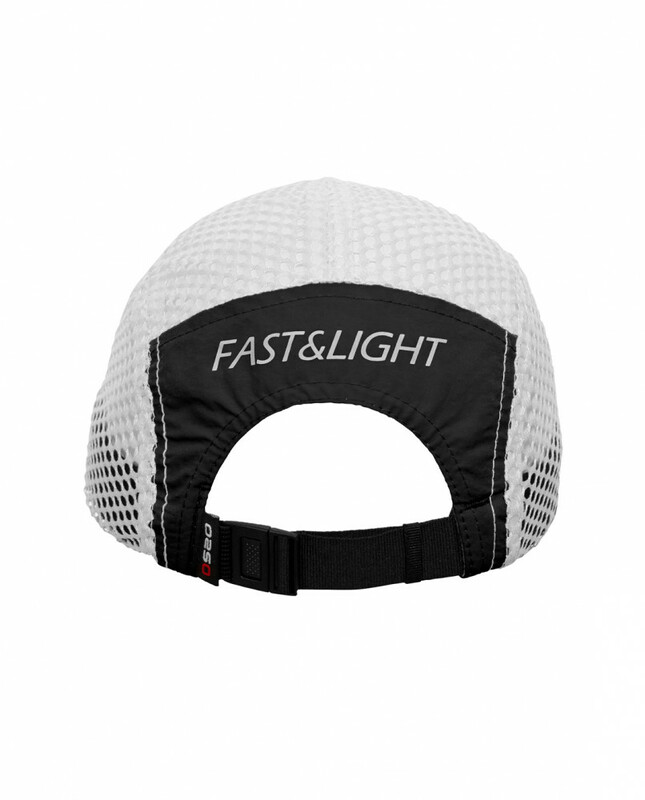 Chest, arm and back reflective logos. DWR (Durable Water Repellency) treatment on the membrane. - 2.5 layer O2 membrane. Composition: 54% Nylon; 46% Polyurethane 59gr / m2. Waterproof: 20,000mm water column (TEST JIS L1092: 2009 - 7.1.2). - DWR treatment (Durable Water Repellency) repels rain and snow, protecting the garment from water saturation, thus facilitating breathability. Important: try to avoid deodorants, make-up or sun creams as their chemicals can pollute the membrane chemically generating irreversible damages. - A (Height): height in cm up straight. If you have any doubt about which size would fit you better, do not hesitate to contact us. Arkaitz G. on 2019-03-10 Una prenda con unas prestaciones brutales. Ligerisima y con un 20/20 que la hacen una de las mejores del mercado. Jesús V. on 2019-03-11 La chaqueta tiene un membrana alucinante. La he usado en multitud de ocasiones, en competición, en tiradas largas... siempre con unos resultados excelentes. La cremallera es una de las cosas que más me gusta, muy fácil de abrir para subir y la cierras cuando bajas. 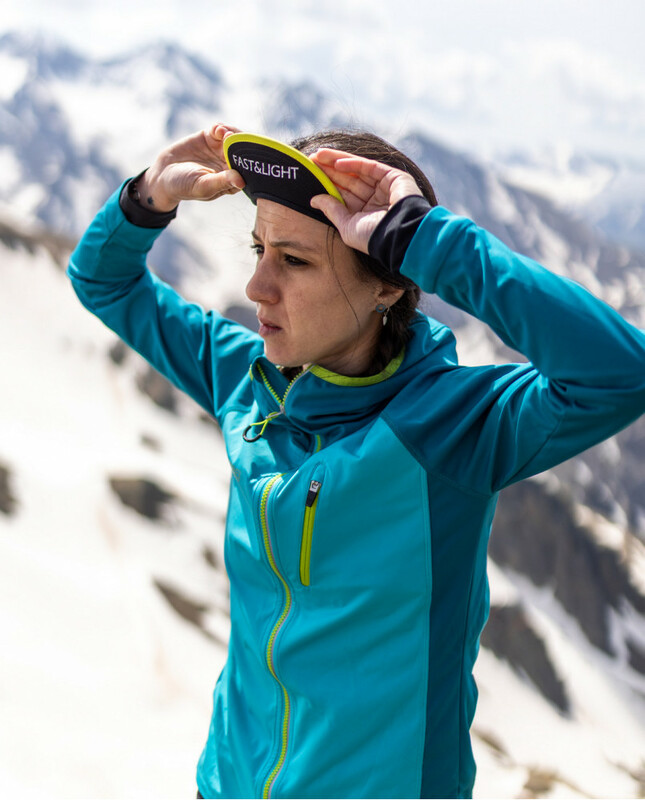 La capucha, como la O2 Trail Jacket es espectacular y no se mueve cuándo corres.